school days ending. 0. 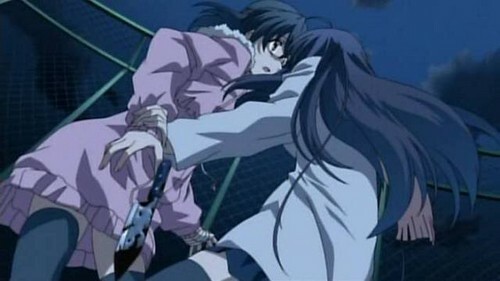 Wallpaper and background images in the School Days club tagged: school days kotonoha sekai makoto death ending.